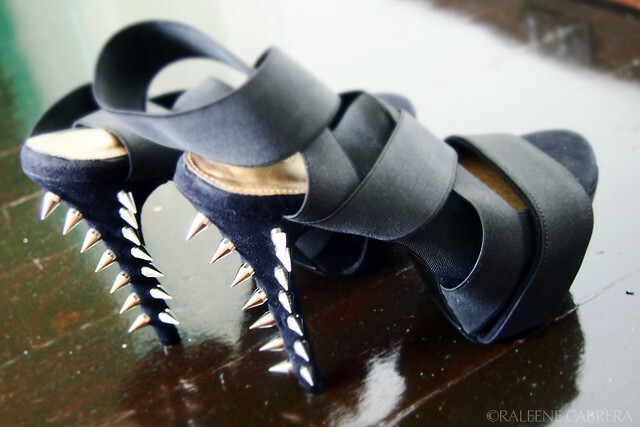 Headed to Prive since Mia's in town to do a show for Monica Fig's shoe line. 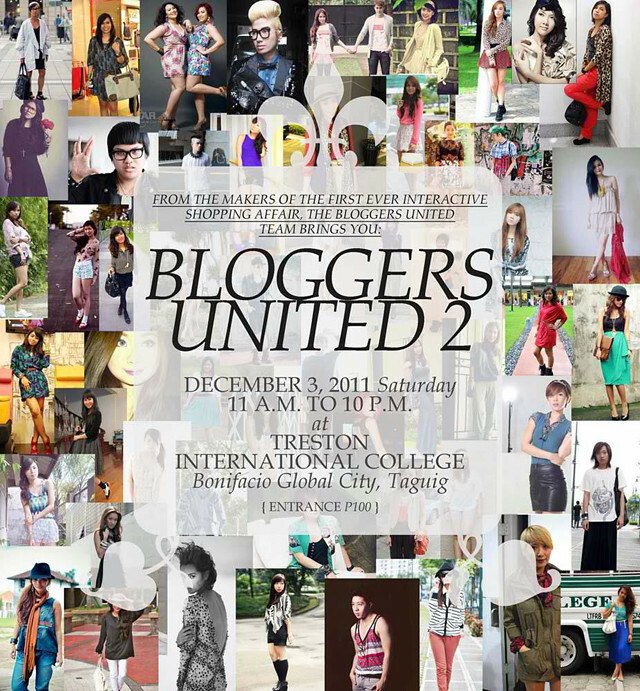 Oh, and here's the official poster for the 2nd Bloggers United Bazaar. Can you spot your favorite bloggers already? 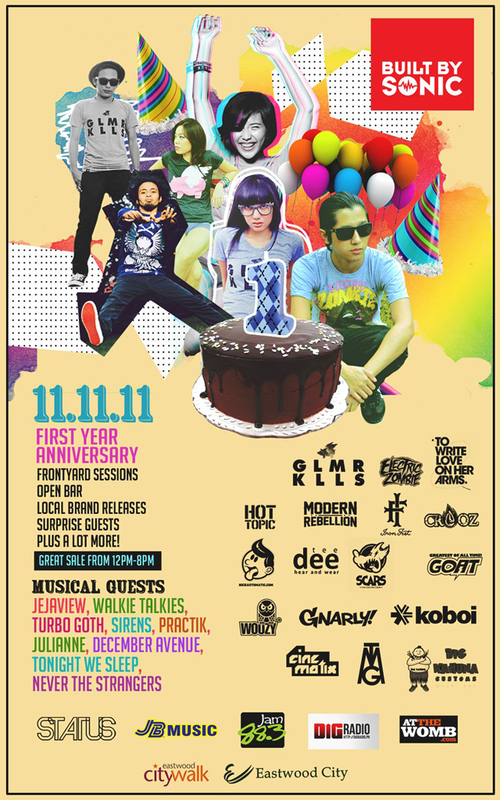 And tomorrow we are performing at the Built By Sonic anniversary. Our set is gonna be at 9 PM.